The technique is heat embossing and to do it you will need a Versamark inkpad, a stamp, some embossing powder (they come in sooo many colours, its very exciting!) and a heat gun. The heat gun is like a low powered hairdryer. (It's also great for speeding up the drying time of slow drying craft inks!) You can also get a Versamark pen so if you're a bit of a doodler, or feeling particularly artistic, you can draw your own design and emboss it. Oh, and either a powder tray or a couple of clean sheets of paper to catch the excess embossing powder and return it to the container. You need to have all your ducks in a row before you start ... its important to move quickly. So have your stamp and inkpad out and your embossing powder ready to uncap. Have the couple of clean sheets of paper underneath the piece of cardstock you're using. And have your heatgun plugged in and turned on. 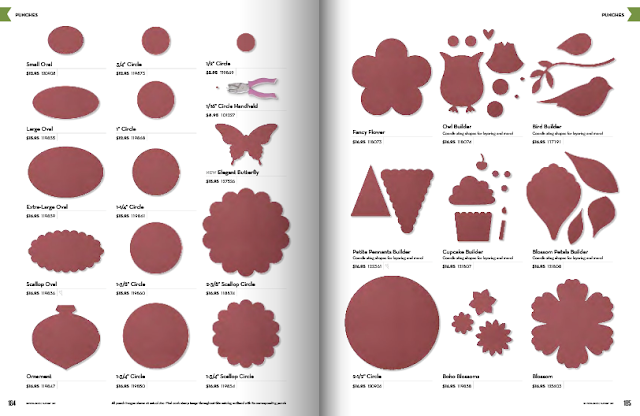 Pick up the stamped cardstock - a lot of the excess embossing powder will fall off onto your clean sheet of paper. Turn the cardstock upside down-ish but suspended (so not touching the surface of the paper where the excess powder has fallen) and flick it (like you would flick a marble) once or twice on the back of it, to remove the loose powder that will fall onto your sheet. Now carefully remove the sheet with all the loose powder on it to another part of your table (AWAY from where the heat gun will blow it!!). 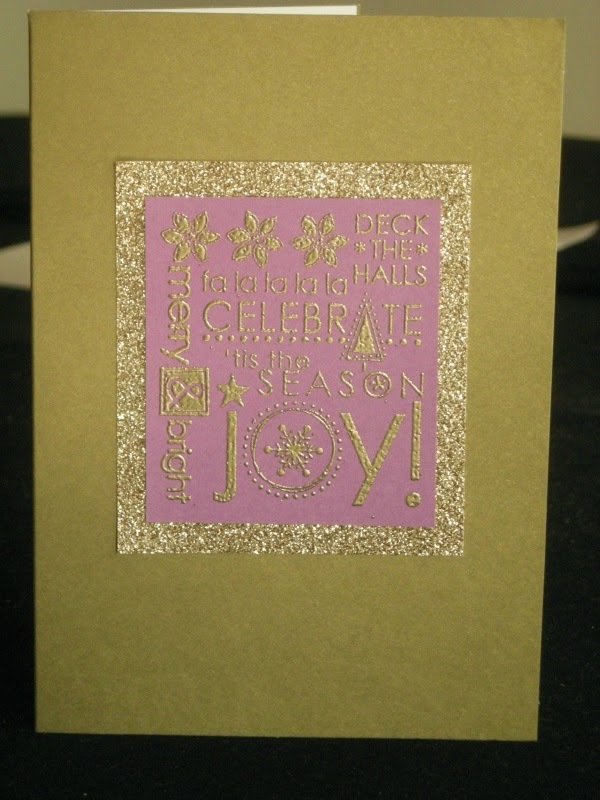 Lay your stamped cardstock right side up on the next piece of clean paper and turn on your heat gun. Move the warm air over your image - when it gets to the right temperature it will melt and you will notice a change to a glossy, smooth finish. When the whole of the stamped image has changed to this finish, turn the heat gun off. Now pour the excess embossing powder carefully back into its container and recap securely. 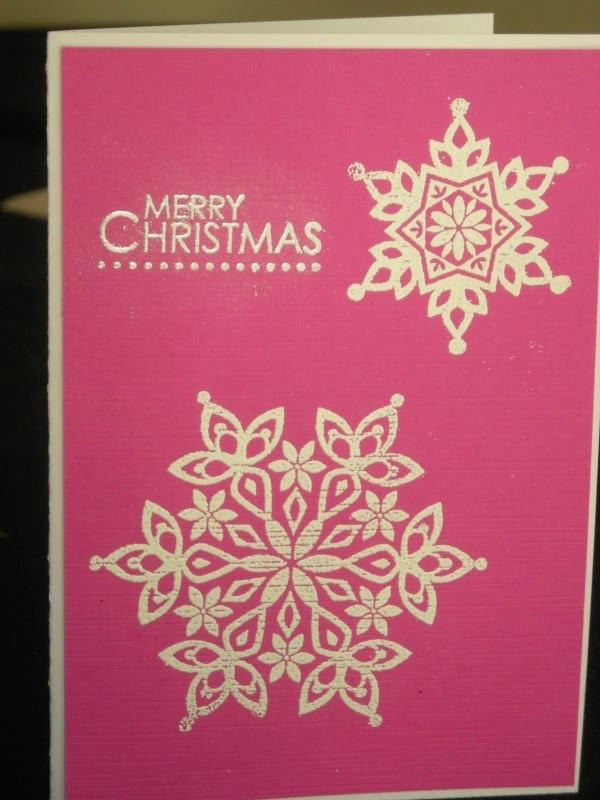 White embossed snowflakes (hint: textured cardstock isn't as good for embossing as a smooth surface!) silver embossed greeting. Oh, by the way, an embossing buddy may be a good idea - a small bag of talc, you rub it over the surface of the cardstock before stamping with versmark and it removes all oily fingerprints etc., that may be on the cardstock that may inhibit the embossing from working. Be careful with it though, it can also leave a powdery residue on richer coloured or dark cardstock that seems difficult to remove.